Weak iPhone sales dented quarterly earnings at Taiwan’s $32 bln contract electronics-maker. To move up the manufacturing chain, boss Terry Gou is reviving storied brands, including Nokia. But a disastrous year at the Finnish handset unit suggests Foxconn has its work cut out. FILE PHOTO: The logo of Foxconn, the trading name of Hon Hai Precision Industry, is seen on top of the company's building in Taipei, Taiwan, March 30, 2018. Contract-electronics maker Hon Hai Precision, also known as Foxconn, on March 29 reported revenue in the three months to December of T$1.81 trillion ($58.6 billion), an increase of 4.6 percent from the same period last year. Earnings fell 12.6 percent year-on-year to T$62.6 billion. That compares to the average analyst forecast of T$38.4 billion, according to data from Refinitiv. 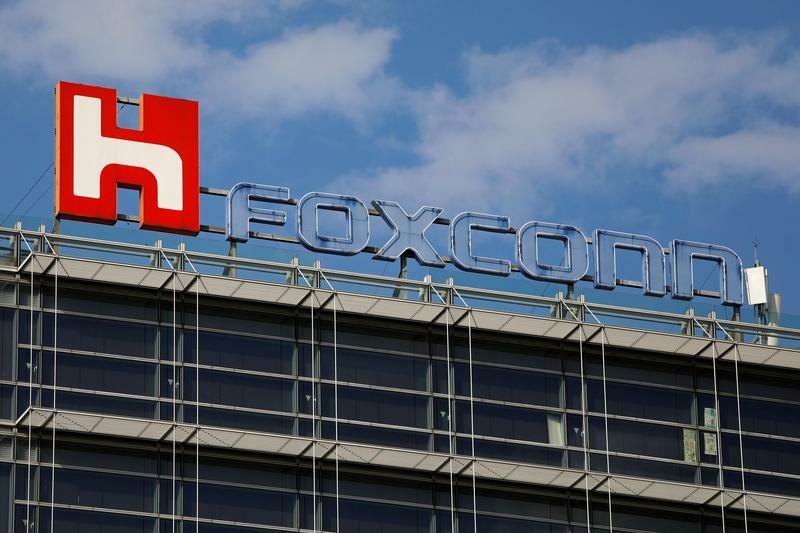 Separately, FIH Mobile, a Foxconn subsidiary that also makes handsets and components, on March 6 reported a net loss of $857 million in 2018, compared to a net loss of $525 million the previous year. The company blamed the poor performance to its division that manufactures and distributes Nokia-branded phones. In 2016, FIH bought Microsoft's Nokia feature phone business with another company, Finland-based HMD, for $350 million. The transaction included goodwill of $79.4 million: FIH took an impairment on the full amount in 2018 due to Nokia's "unsatisfactory performance".